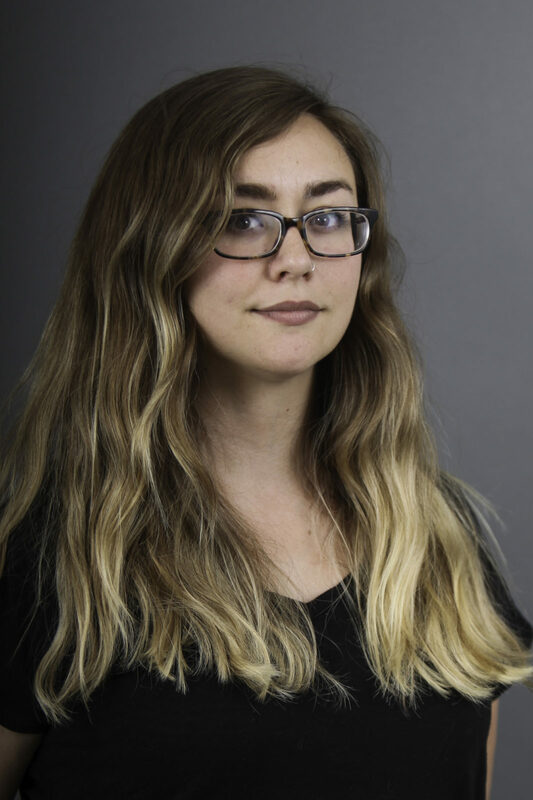 Caylin Capra-Thomas (MFA University of Montana) is the author of two chapbooks, Inside My Electric City(YesYes Books) and The Marilyn Letters(dancing girl press). Her poems have appeared or are forthcoming in journals including New England Review, Crazyhorse, Pleiades, Copper Nickel, and Colorado Review, and her nonfiction has appeared in Mississippi Review and Yemassee. The recipient of fellowships and residencies from the Vermont Studio Center and the Studios of Key West, her work has also been awarded prizes from The Louisville Literary Arts Association, Baltimore Review, and Yemassee. She has taught creative writing, composition, and English as a second language at home and abroad in high schools, colleges, language institutes, juvenile detention centers, bookstores, and community centers.